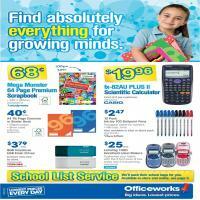 Go to Catalogue AU for the current Officeworks Catalogues. 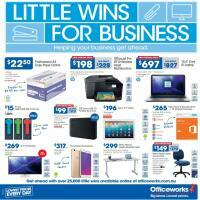 Officeworks sells electronics, stationery, general office supplies etc. 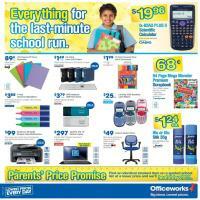 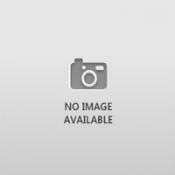 You can find Officeworks Catalogue on this page. 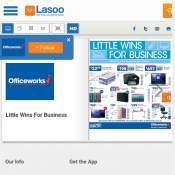 Moreover, we seek for the most profitable Officeworks deals for you. 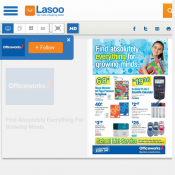 If you sign up you will be able to submit deals as well.